Product prices and availability are accurate as of 2019-04-21 08:59:28 UTC and are subject to change. Any price and availability information displayed on http://www.amazon.com/ at the time of purchase will apply to the purchase of this product. For the Multimatic 215. 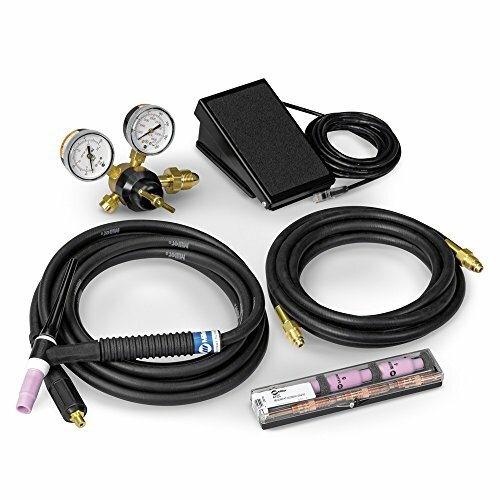 Kit features Weldcraft A-150 TIG torch with Dinse-style connector, RFCS-RJ45 foot control, flow scale regulatory authority with 12-foot gas tube, as well as AK2C torch accessory kit.